This handy Filipino glossary will teach you all the parts, from azotea to zaguan! 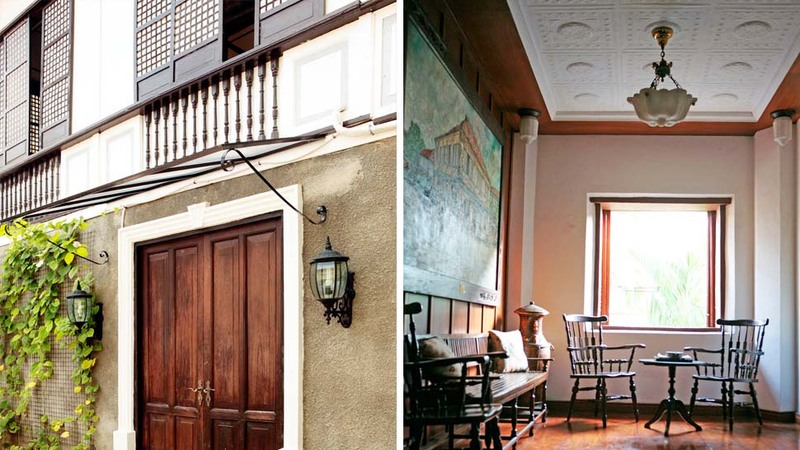 Aside from bahay kubo, what other terms do you know for the traditional Filipino home and its architectural elements? 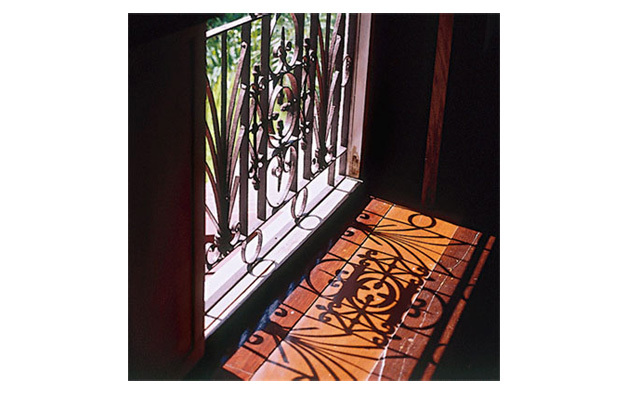 Did you know that the first few steps of a stair landing had a name (descanso), or that the intricate traceries above the door shared the same term for “embroidery” (calado)? Check out the terms in our Filipino glossary below, learn about the Pinoy home, and a bit of its history, as well. Azotea. A balcony or terrace on a flat roof. Bahay kubo. 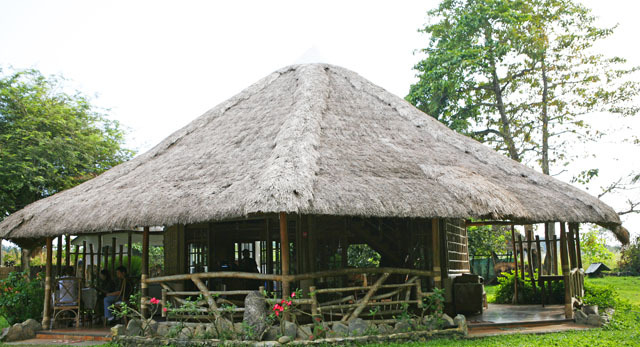 A traditional Filipino house on stilts made of indigenous materials such as bamboo, sawali, and thatched nipa. 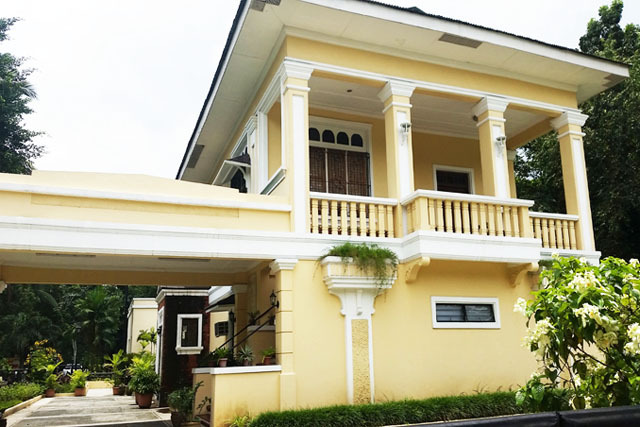 It has swing-out windows with a tukod to hold them in place, a high-pitched, airy roof, and is raised from the ground to protect its owners from animal attacks and floods. Bahay na bato. 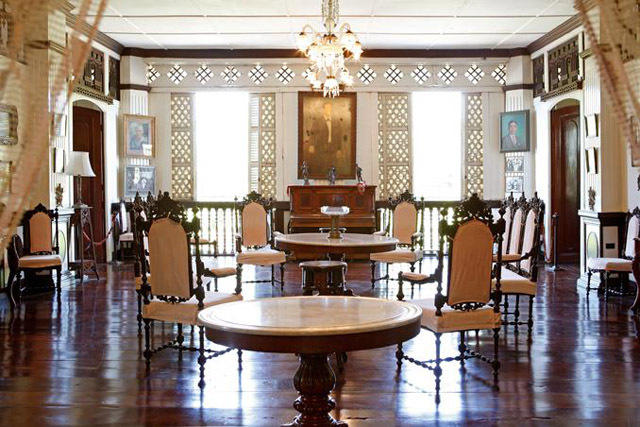 The usual style of home inhabited by the noble families during the Spanish colonial times. Its ground floor, which is usually empty of made as a garage for horse-drawn carriages, is made of stone walls, while the second floor is made of wood. Batalan. The rear porch of a bahay kubo used for washing and other domestic duties. Bulwagan. A hall, or the vestibule in a house, used formally as a room for a large gathering. Caida. 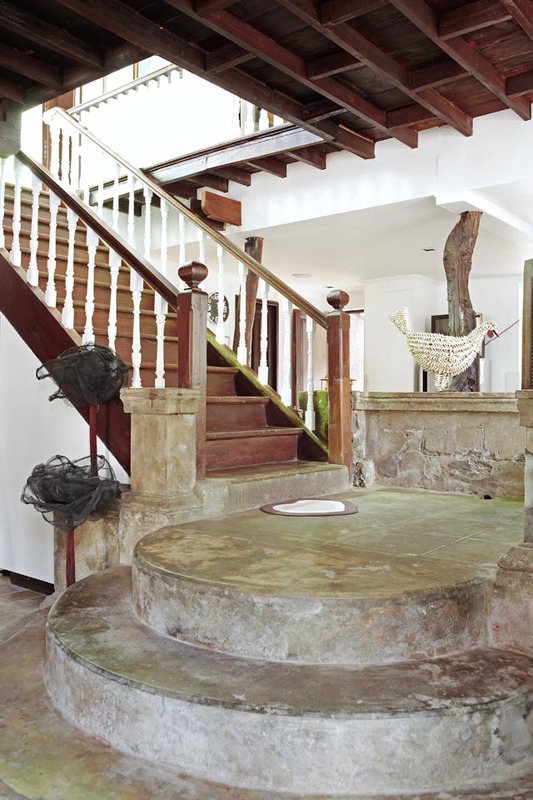 Entrance area of the upper floor of the bahay na bato. Calado. 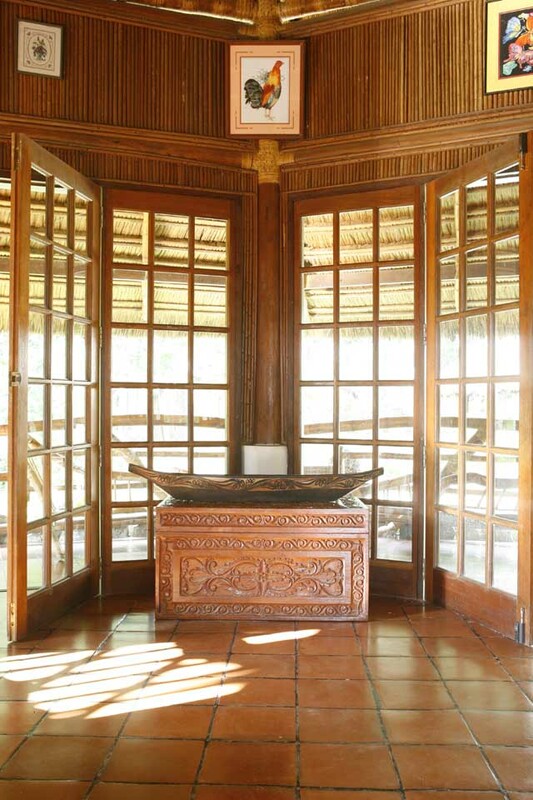 Carved or pierced wooden panels placed between the walls and the ceiling of a bahay na bato to allow air to circulate. Descanso. The first few steps of the landing of a flight of stairs. Entresuelo. Literally means “intermediate floor”—this is the space underneath a bahay na bato’s main living area. Kamalig. A grain house, warehouse, or barn-like storehouse used to store rice or grain. Senepa. The fascia or the wooden board covering a roof’s rafters. Silong. The space underneath the house; or the empty space between the floor of the house and the ground. Tukod. A long piece of wood used to hold open old, swing-out windows. Ventanillas. Small panels beneath the main window, which can be slid open for added ventilation. Zaguan. The space underneath a bahay na bato used to store the family’s carriages—or if the family was active in the church—processional carriages.